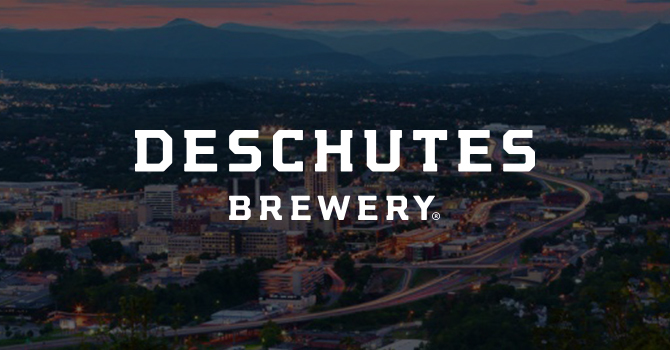 As expected, Deschutes Brewery has informed Roanoke, Virginia, city officials that it won’t be offering design plans or breaking ground on a production facility anytime soon, according to the Roanoke Times. 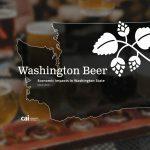 In a letter to city manager Bob Cowell, Deschutes president and CEO Michael LaLonde wrote that the Bend, Oregon-headquartered company won’t complete design plans or drawings for a proposed production brewery by an August 31, 2020, deadline, nor will it meet a deadline to begin construction by a June 30, 2021. Last year, Deschutes purchased 49 acres of land for $3.2 million in order to free itself from a string of performance-based incentives in its original deal with the city. If Deschutes misses deadlines, the city could buy back the land. Another project in Roanoke, the buildout of a factory for non-alcoholic brand Humm Kombucha — of which Deschutes founder Gary Fish is a board member — is also delayed. 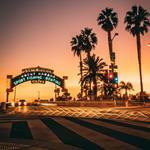 Brewbound’s sister publication, BevNET, reported that the factory likely wouldn’t open in 2019. The Roanoke Times reported in January that building materials were dropped off at the 12-acre site. 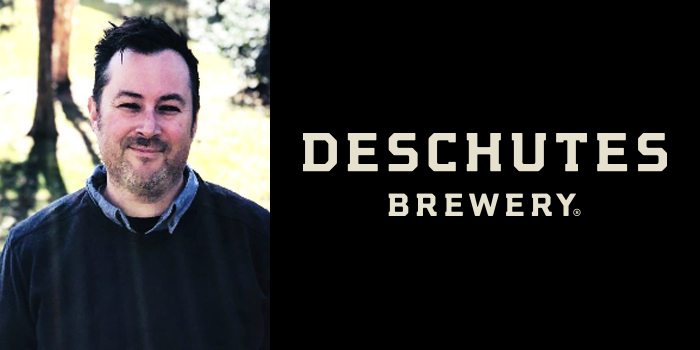 In other Deschutes news, the company has tapped former Dogfish Head vice president of marketing Neal Stewart as its VP of marketing. 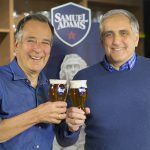 “Neal brings a challenger mindset and a great balance of craft beer and CPG experience that has proven successful in this industry,” LaLonde said in a release. 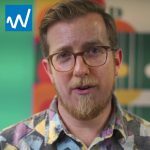 BrewDog USA chief revenue officer Adam Lambert shared first-quarter highlights with the Scottish company’s wholesalers this week. 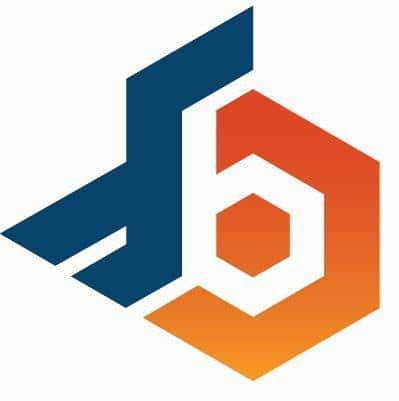 According to Lambert, Q1 shipments-to-wholesalers increased 177 percent, while depletions grew 150 percent over 2018 levels. 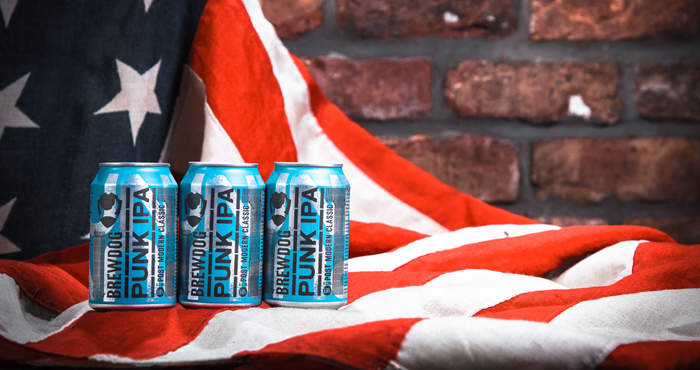 Ohio, where the company operates a production facility, hotel and taprooms, remains BrewDog USA’s top market and make up 56 percent of the company’s total business. 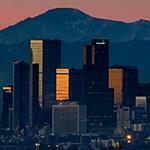 In-state sales increased 92 percent last year, Lambert wrote. 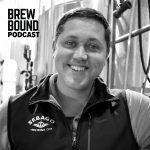 In his latest members-only post, Brewers Association chief economist Bart Watson took a deeper dive into the 2018 growth statistics released earlier this week. 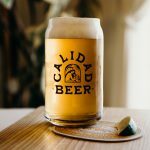 Although regional breweries (companies making more than 15,000 barrels annually) sold about the same amount of beer over the last two years, smaller regionals (between 15,000 and 60,000 barrels) grew sales 9 percent last year. Breweries making more than 60,000 barrels were down 1.8 percent, he added. 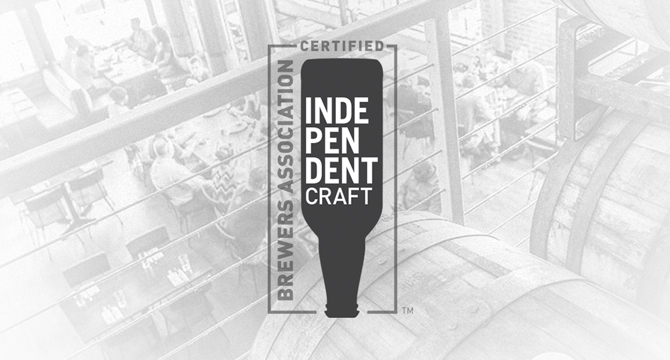 Microbreweries (beer companies making fewer than 15,000 barrels) accounted for 80 percent of the craft industry’s total growth last year. 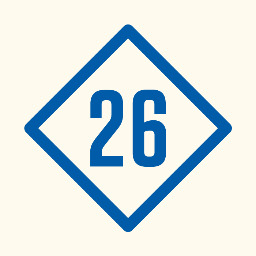 Watson noted that 92 percent of breweries finished 2018 within 1,000 barrels of their 2017 production total. 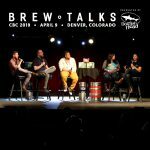 “It’s still a good reminder that with all the talk of change, most breweries looked very similar in their production levels in 2017 and 2018,” he wrote. 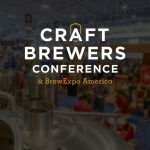 Anheuser-Busch’s craft business unit, the Brewers Collective, has added a “diversity and inclusion” pillar to its Elevate Initiative — a program aimed at ensuring its craft and cider brands are better industry stewards. 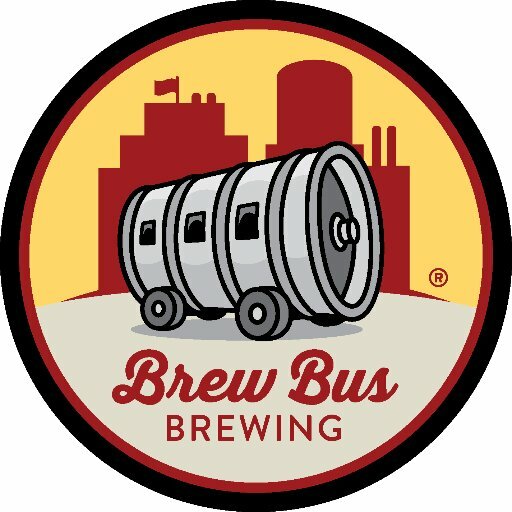 As part of the initiative, Brewers Collective members have committed to providing all employees with unconscious bias training, forming partnerships with higher education institutions to attract diverse talent, and hosting an internal Craft Beer Women’s Summit with the intention to open the summit to women from other companies in the future, among other efforts. The Hill earlier this week highlighted the work of several female leaders in the beer industry, including trade organizations the Beer Institute (BI), the National Beer Wholesalers Association (NBWA) and the Brewers Association (BA). According to the Hill, 12 of the 15 senior-most roles at the NBWA are held by women, while more than half of the BI’s 11 staff members are women. 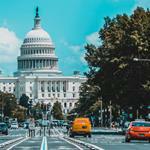 At the BA, federal affairs manager Katie Marisic is the organization’s only Washington, D.C.-based employee. Read the whole story here to learn more about several other women in prominent leadership roles. 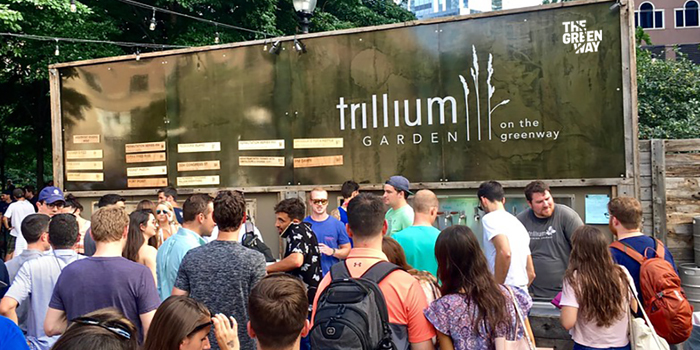 Popular hazy IPA maker Trillium Brewing Company announced plans this week to open its seasonal beer garden in Boston for the third consecutive year. A return date for the Trillium Garden on the Greenway — a partnership with the Rose Kennedy Greenway Conservancy — has not yet been announced. Herb Lindtveit Jr., the head brewer at Massachusetts Jack’s Abby, died of a heart attack on February 20. 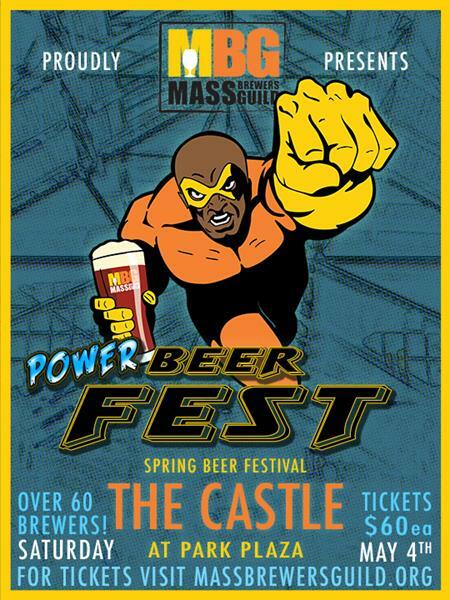 Lindtveit, who formerly worked at Boston Beer Works, became the head brewer and “glue guy” at the Framingham-based craft brewery, according to his obituary. 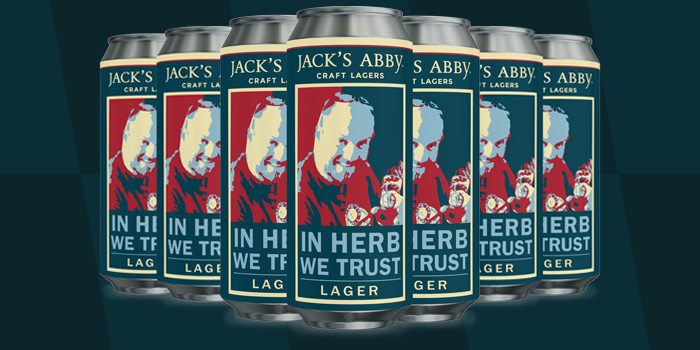 In Lindtveit’s honor, Jack’s Abby will release In Herb We Trust lager during an April 14 fundraiser for Lindtveit’s family. Tickets are available here. 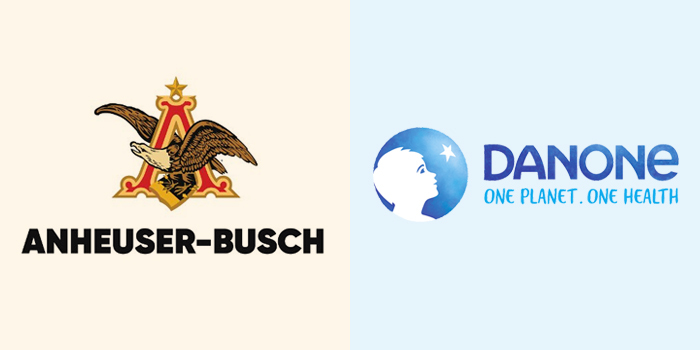 Gemma Hart, Anheuser-Busch’s vice president of communications and community affairs, is leaving the Bud Light maker for Danone North America, according to PR Week. Hart, who was with A-B for three years, will leave the beer company on April 17 and join Danone in mid-May. 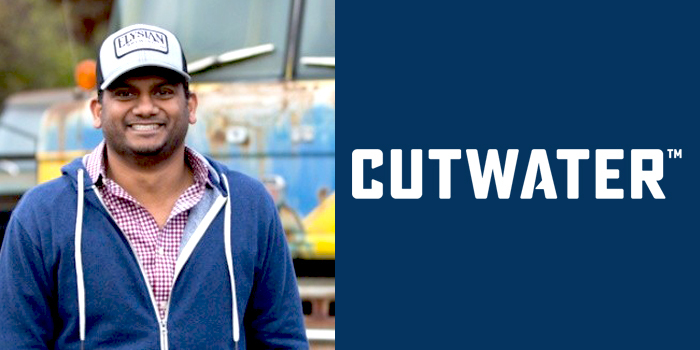 About a month after Anheuser-Busch acquired San Diego’s Cutwater Spirits, the world’s largest beer manufacturer has appointed Elysian Brewing general manager Shreyas Balakrishnan as the craft distillery’s new general manager. Balakrishnan, a 15-year A-B vet who has led Elysian for the last three years, will remain with the Seattle craft brewery until his replacement is appointed. 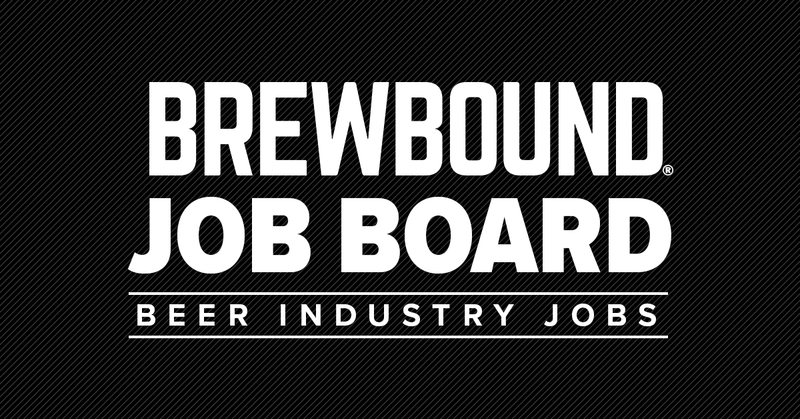 Balakrishnan previously served as A-B’s director of integration, helping onboard the company’s craft brewery acquisitions. The demise of the Bud Knight was greatly exaggerated. After appearing to die at the hands of Game of Thrones’ The Mountain in a Super Bowl commercial, Anheuser-Busch has brought the “legend” back from the dead in its latests Bud Light spot titled “The Return.” The new ad will air during the NCAA Final Four, but you can catch it above.